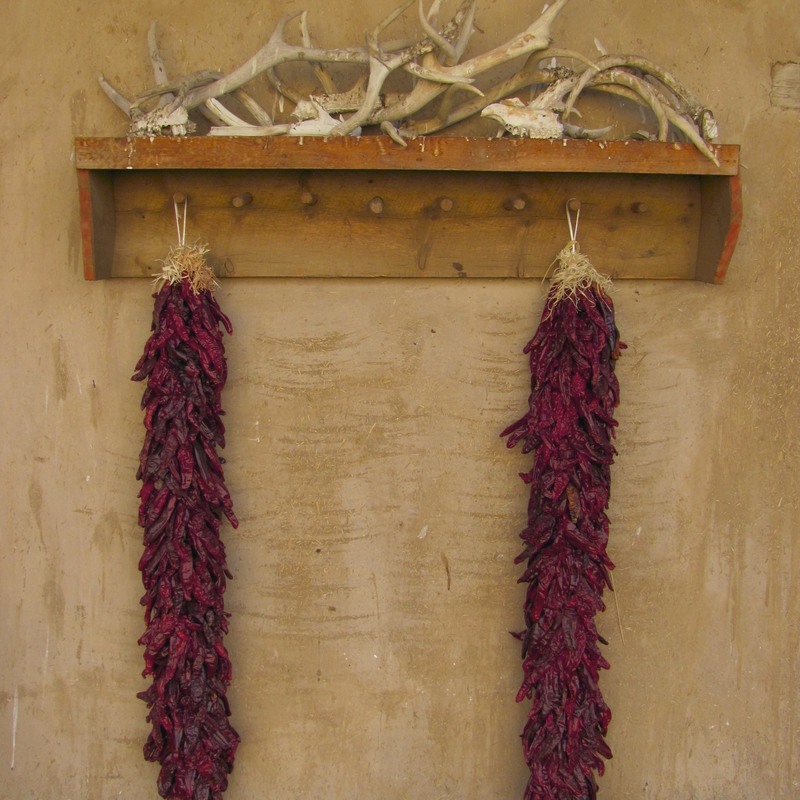 Heading to New Mexico to get my favorite chiles and chile powders to add to our Gypsy Spice cabinet. There is nothing better than a little roasted green Chimayo chile powder in aioli on fresh salmon. I buy in bulk and keep my friends supplied with these sacred spices to add to chowders and southwestern dishes.